I have been in the motion picture industry since 2000. I started my career as sound apprentice, later sound technician at OB events, then I swerved off into episodic drama and film to learn about boom operating and the other merits of production sound recording. Gaining more and more practical experience, I realized that I was lacking the global understanding of motion picture sound creation: what role my work plays in the whole system. Therefore, I decided to study about it, and after some years I was lucky enough to acquire a university degree in film sound. Today, my major profile is production sound mixing, however, thanks to my academic background, I have reasonable experience and understanding of how post production sound works are processed. 2000-2007:Sound Assistant in various Hungarian and international productions (sports events, concerts, talkshows, tv films, soap operas, mini series and feature films). 2007-2010: Student at the University of Theatre- and Film Arts (SZFE) in Budapest, Hungary. since 2010: Recording and mixing the original soundtrack of various Hungarian and international drama productions. 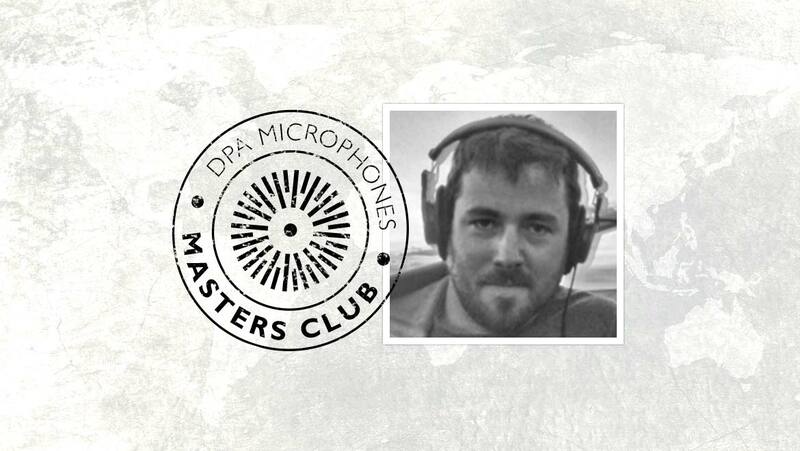 I use these DPA mics as bodyworn and/or hidden spot microphones, both to complement the sound of the boom microphones - despite of their size, I find they mix together very smoothly with my open microphones. Having some 4098/4099 capsules in my kit with their numerous accessories, also makes me ready for any planned or impromptu music recordings on a filmset.